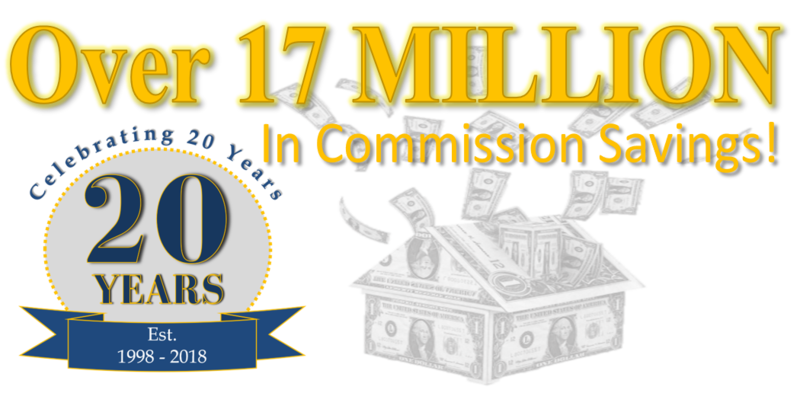 Saving Buyers and Sellers Thousands ! Buyers Vantage, established in 1998, is one of Southeastern, Wisconsin's first discount Real Estate Brokers. 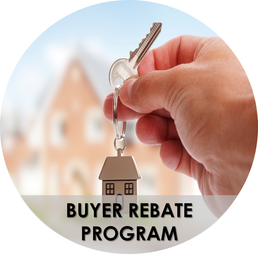 Our comprehensive discount Real Estate Packages offer home sellers a variety of options to assist in their sales. With our unique cost saving Flat Fee MLS® packages and our Full Service real estate services, we're sure to offer you exceptional real estate options at a fraction of the cost. No matter which direction you decide to take, our company's goal is to Save Sellers Thousands! We have penetrated the Milwaukee real estate market for over 20 years & have built a rapport with local brokers as a reliable and committed Real Estate company. When selecting a Real Estate company to help sell your home, it is imperative you select one who's reliable and trustworthy. Our amazing clients have allowed us to become a business built on 95% referral base. "Phenomenal customer service. I will list all properties with your company in the future!" "2 offers in 6 days & savings of over$20,000! "Thanks" just doesn't seem enough! " "We have sold many homes in the last five years but we have never had the caliber of service that we got from Buyers Vantage. Our house sold in 7 days! The service all the way through closing was exceptional. I would never consider another real estate agency in the Wisconsin Area. This service by far represents the future of real estate. 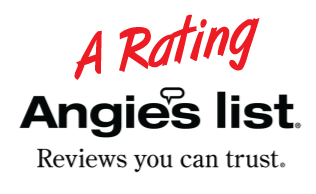 Buyers Vantage is the best and I would recommend their services for buying and selling my home without exception! " Q: Will I sacrifice service when I list with a discount broker? A: Buyers Vantage cannot speak for other brokers; however, the answer for our office is clearly NO! As one of the area’s FIRST discount brokers we have held a great rapport among the real estate community. Whether you list with our Full Service Package OR our Flat Fee MLS Service, our system is tailored to provide exceptional customer service. This is proven in our numerous satisfied client reviews! Q: Will I receive the same marketing exposure? A: YES! Our packages allow our clients to select the maximum exposure.. Our office places your listing on thousands of national websites such as Zillow, Trulia, Realtor.com & many more. Depending upon which package you select some do offer more exposure than the others. Q: How does MLS really work? Why do I need it? A: We're glad you asked! We've put together this helpful video that explains how MLS works & why home sellers really need it. Southeastern Wisconsin's #1 Flat Fee MLS, Lake Country flat fee, By Owner, , for sale, fsbo, by owner, serving Metro Milwaukee, Waukesha County, and Lake Country, to include Oconomowoc, Hartland, Merton, Delafield, Pewaukee, Waukesha, Brookfield, Lac La Belle, Nashotah, Chenequa, Dousman, Ozaukee country, Waukesha county, racine county. Milwaukee, Mequon, Germantown, Thiensville, Ottawa, Summit, Wales, Eagle, Elm Grove, Genesee, Lisbon, Sussex, Menomonee Falls, Lannon, Mukwonago, Muskego, New Berlin, Vernon, North Prairie, Big Bend, Butler, Watertown, Ixonia, Ashippun, Sullivan, Concord, Palmyra, Richfield, Hartford, Erin, Germantown and surrounding communities.